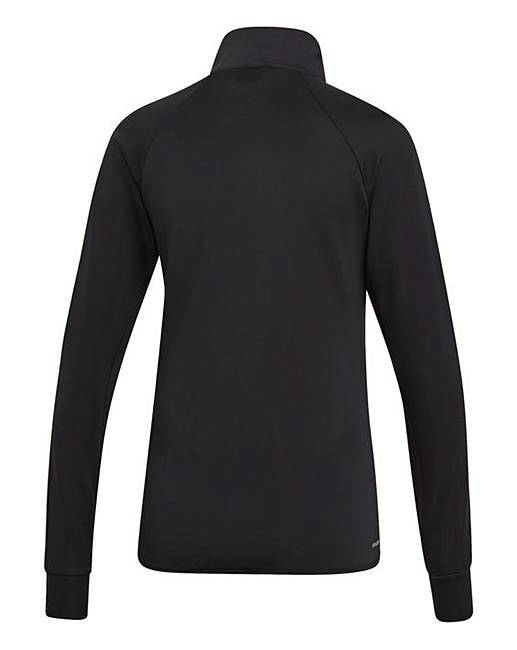 A classic track top for warming up and cooling down. 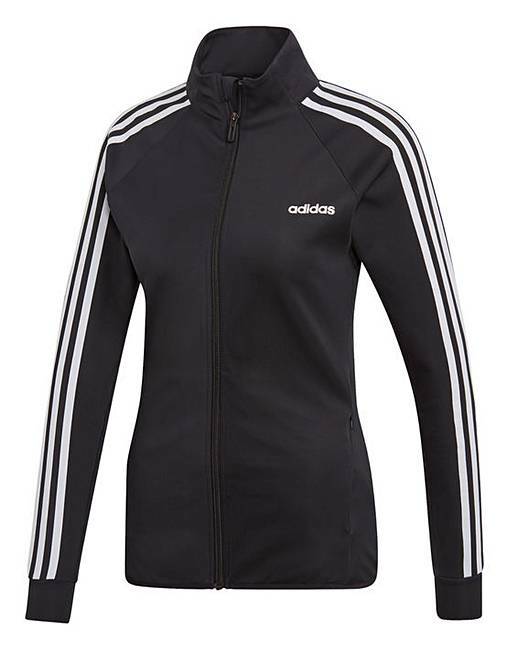 This adidas design to move track top is made of stretchy knit fabric that wicks sweat away from your skin. The stand-up collar and banded cuffs keep out the chill. 89% Polyester, 11% Elastane Interlock.